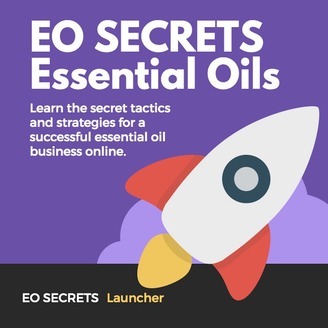 EO Secrets is all about building an online with a Wordpress website, social media, and response email. If you already know WordPress that is great but if not you will learn how to build your site and your brand. We are not into home parties, but we are into modern communications, like Zoom, YouTube, podcasts, and Facebook. Success in home based online business is a recipe and not a get rich quick scheme. Inch by inch, it is a cinch and with time and effort. 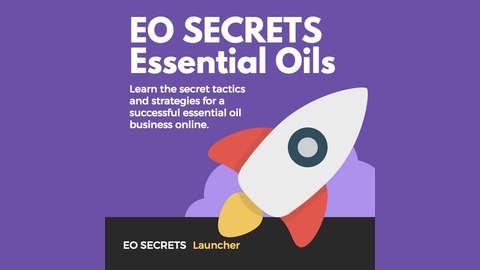 Some of the ways we monetize are through affiliate marketing, MLM and doTERRA essential oils. The National Association of Podcasters was launched in 2017 and now there will be the first National Association of Podcasters Convention in Reno, Nevada in October of 2018!